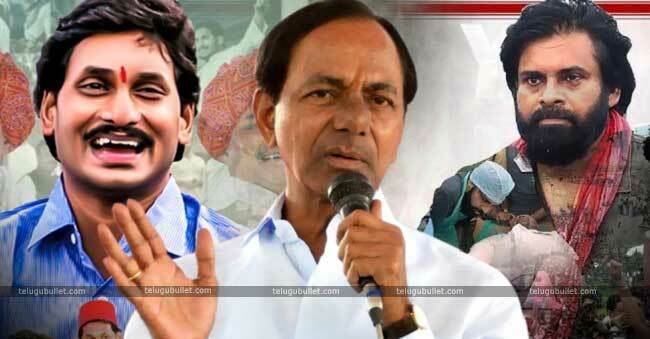 KCR Uniting Jagan And Pawan In Telangana? 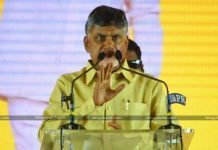 The TRS Chief is using his arch-rival CBN’s own weapon to downplay the latter in the upcoming snap polls of Telangana. Updated information from the pink camp explains everything.TDP joined hands with its longtime enemy AICC in order to dethrone KCR in Telangana. This act irked KCR to his core and started a verbal attack on the CBN in his recent meetings. Now he has decided to group the Oppositions of TDP in Andhra to counter Mahakumati in Telangana.KCR via his son KTR is said to be in constant touch with the CBN haters Jagan and Pawan Kalyan since the recent times. His idea is to form a grand alliance against the Mahakutami to gain the power yet again. 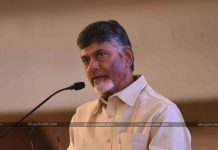 As the idea is to make CBN lose in the elections, both Jagan and Pawan might accept the deal but they have problems with working together. 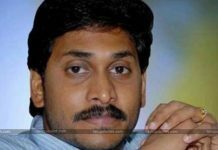 Jagan’s personal abuse and Pawan’s continuous attack on the YSRCP Chief is not going well with one another. In this situation, KCR is said to be acting as a bridge between these two and is trying hard to convince them both. If this idea of KCR works out, then it will be a tough task for Mahakutami to win over TRS party in Telangana.